Cute shoelaces with paws printed on them! 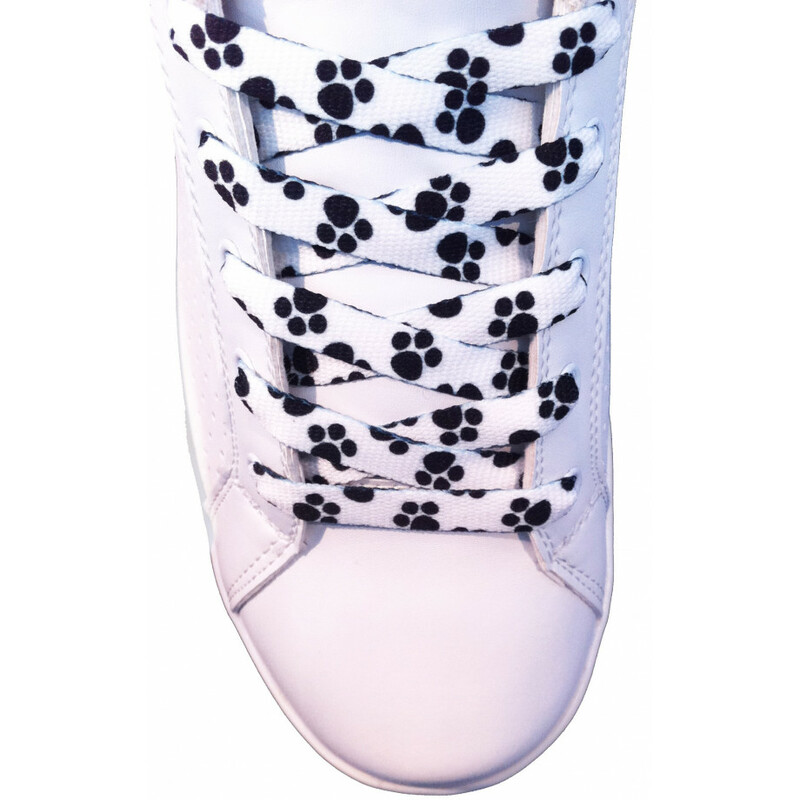 If you fell in love with the 100 Dalmatians or you just love dogs in general, this pair of shoelaces is definitely for you! 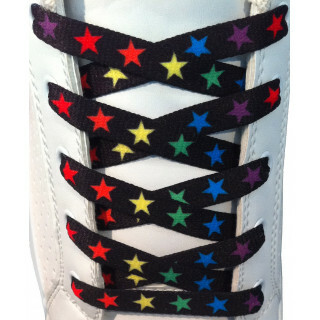 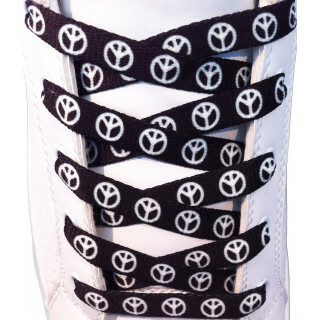 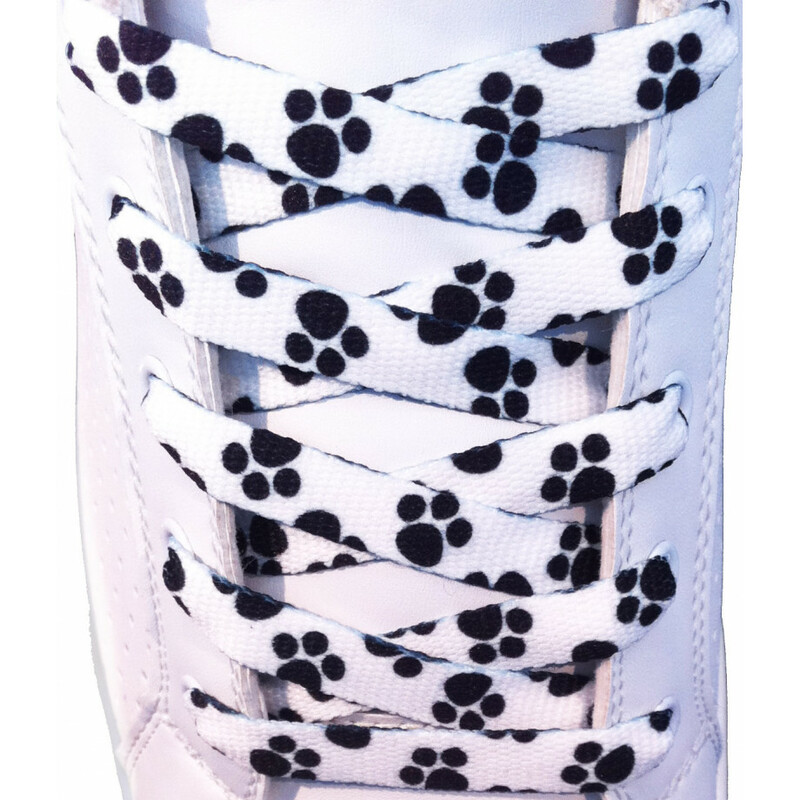 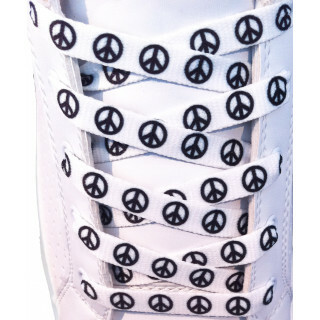 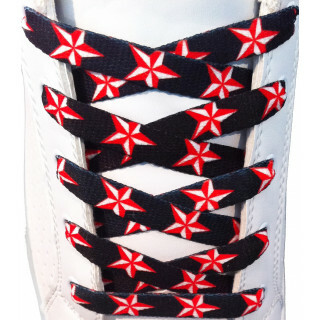 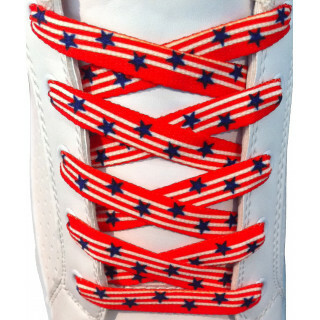 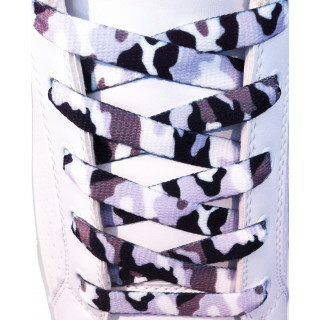 These are white shoelaces designed with tiny cute paw prints in black ink. 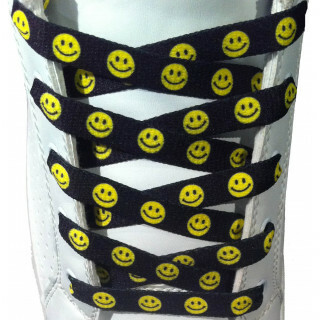 Smear your shoes with an ounce of cuteness and get your very own pair of these today!